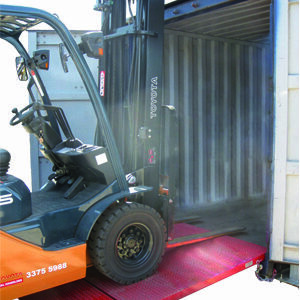 Bremco’s forklift container ramp (fixed) has been designed with a fixed frame as an alternative to our bi-fold ramp. This unit is fitted with pockets on each side to allow side shifting to the container door access. 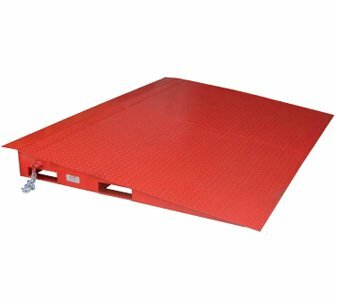 The 1800mm has been particularly designed to enable pallet trucks access to standard shipping containers.